Precious Moments The Lord is with You #526835. 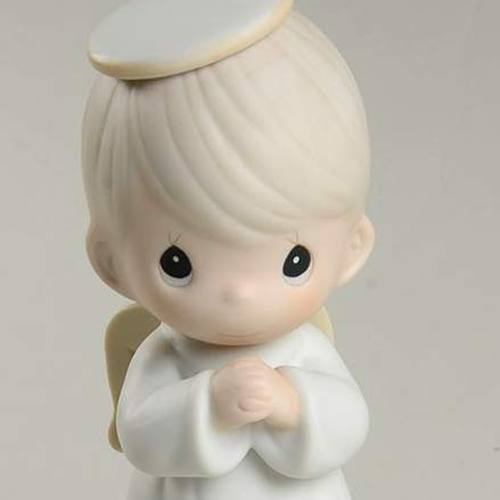 While this Precious Moments figurine depicts a angel, praying. 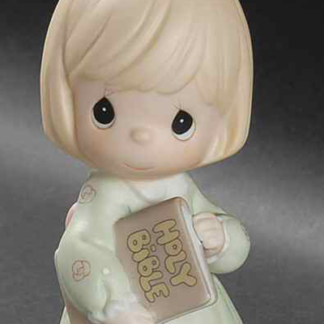 Enesco Precious Moments The Lord is with You #526835. 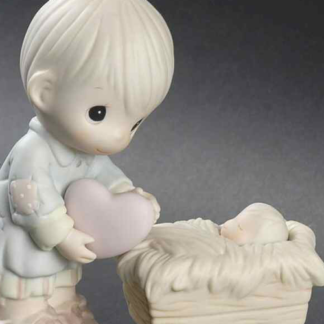 While this Precious Moments figurine depicts a angel, praying. Made of porcelain and painted in soft pastel colors. Inspired by the artwork of Sam Butcher. Measures approx. 6″H. Made in Indonesia.